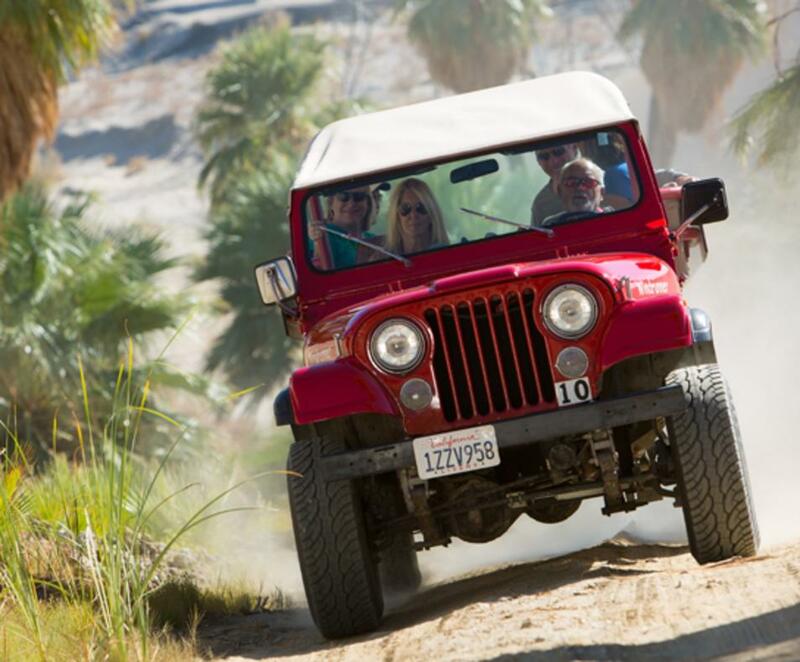 In celebration of Desert Adventure's 30th Anniversary, you can save up to $30 per person on a San Andreas Fault Jeep Tour (offered daily at 8:30 AM or 1:00 PM) or a San Andreas Fault Sunset Jeep Tour (offered Friday - Tuesday; departs approximately 3 hours before sunset). TERMS AND CONDITIONS: Offer valid through 5/31/2019. Advance reservations are required and are subject to availability. 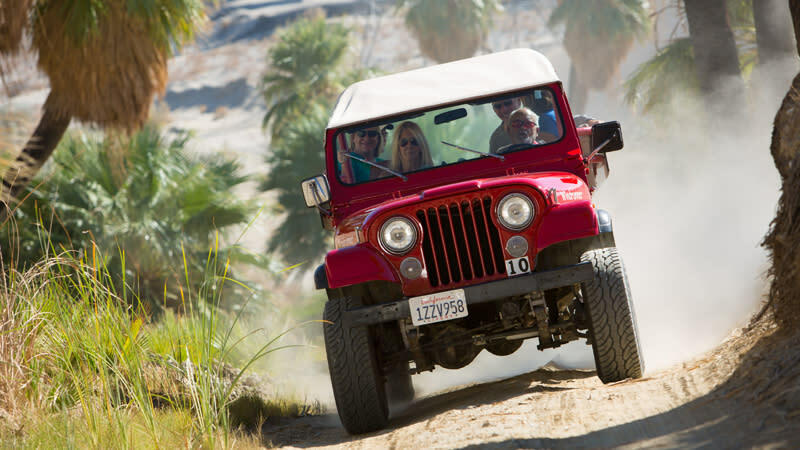 Offer valid for online reservations only at https://red-jeep.com/chill/. Discount is not valid on packages. Blackout dates and other restrictions may apply.